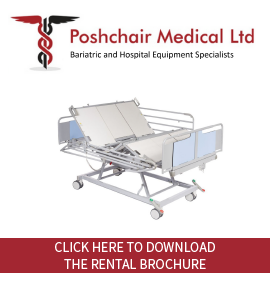 This heavy duty wheelchair range consists of a self propelled chair with a variety of seat width options. All the wheelchairs have triple cross bars and anti twist bracing to the frames. The front and back seat supports use telescopic guides to ensure the seated area is strongly supported. Each chair comes with a removable full width footrest. These wheelchairs are designed for larger than average clients. 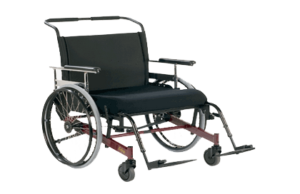 Because of its unique design, the eclipse wheelchair provides excellent, efficient mobility. 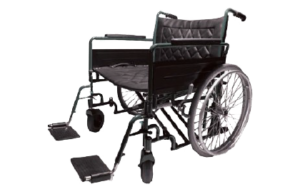 Three features separate this wheelchair from any other in its class.